The typical Finite Element Method has been used with success in the industry as well as research for many years. However, there are certain situations where the mesh-based approach is not optimal. The Finite Element Analysis (FEA), also called the Finite Element Method (FEM), is a numerical technique to find numerical solutions to partial differential or integral equations of field problems. 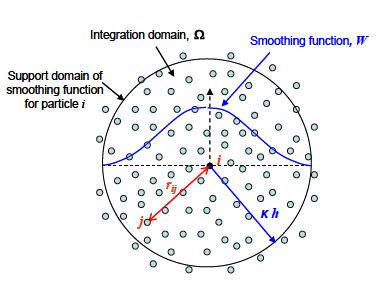 In stress analysis this field is the displacement field whereas in thermal analysis it is the temperature and in fluid flow it is the velocity potential function, and so on.